I could go on and on, but don’t get too distracted by the things that you can’t control. 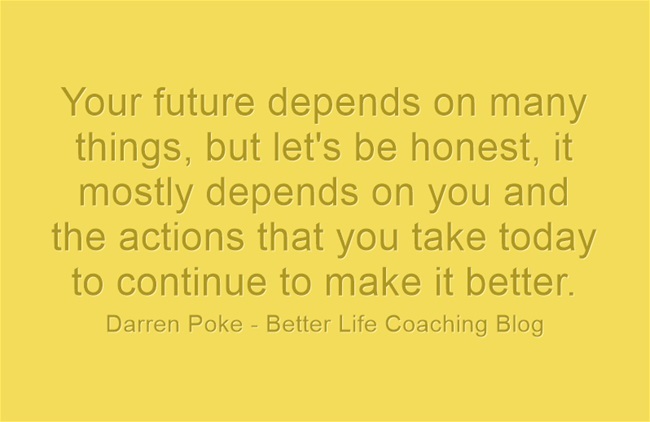 Your future depends on many things, but let’s be honest, it mostly depends on you and the actions that you take today to continue to make it better. Next post – Is It Time To Open Your Gifts?